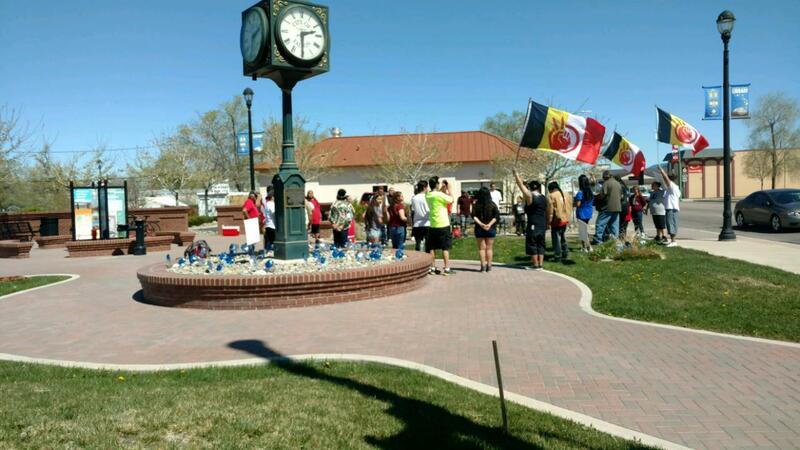 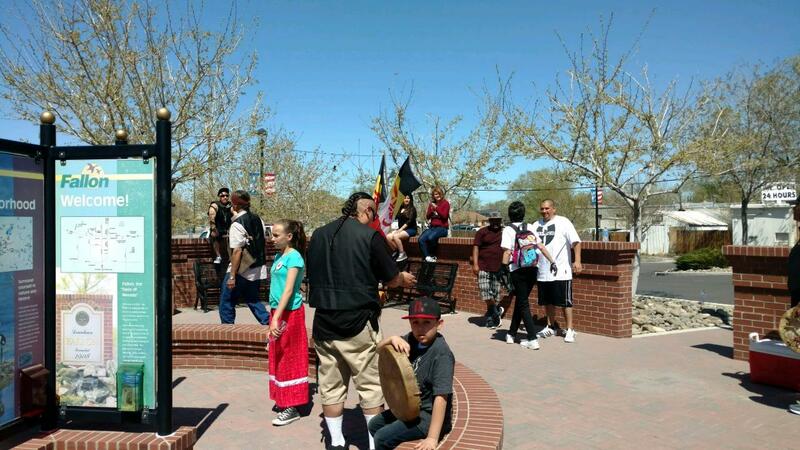 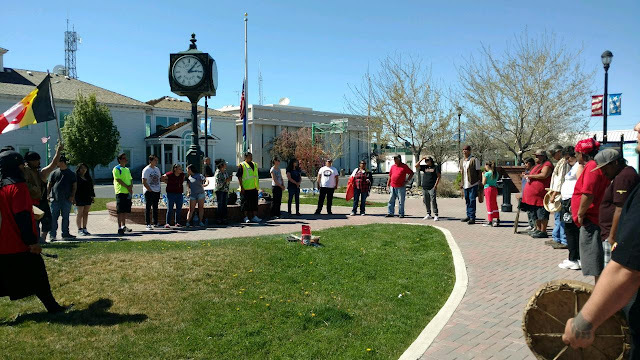 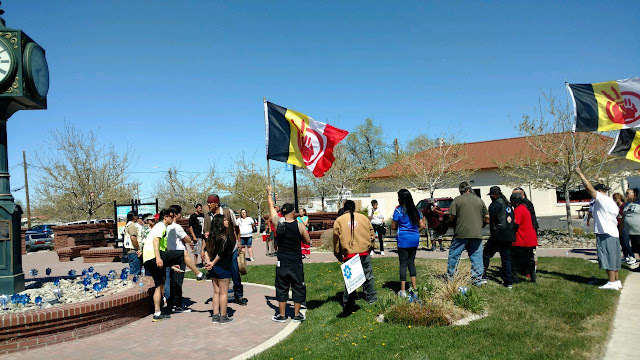 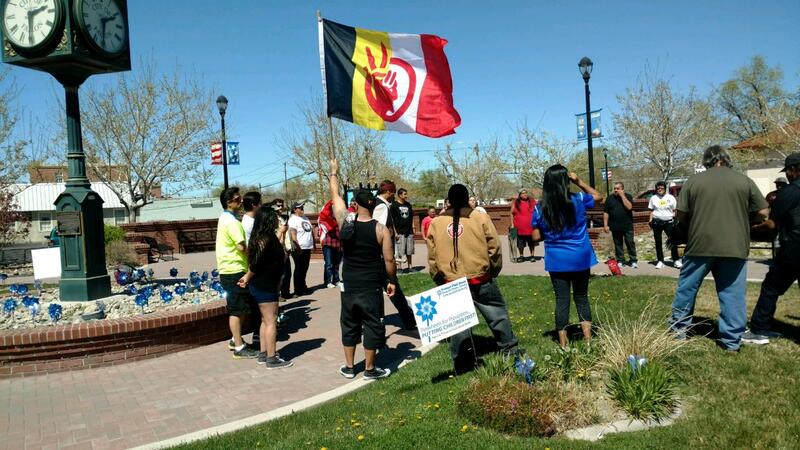 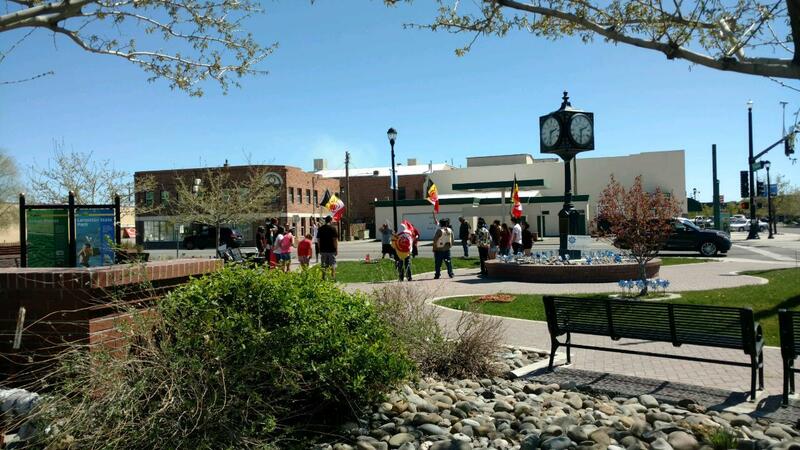 FALLON, Nevada -- In a town with a history of racism and violence toward Native people -- Fallon, Nevada -- Native Americans gathered to remember and honor Indigenous Missing People, just across from the courthouse and police station. 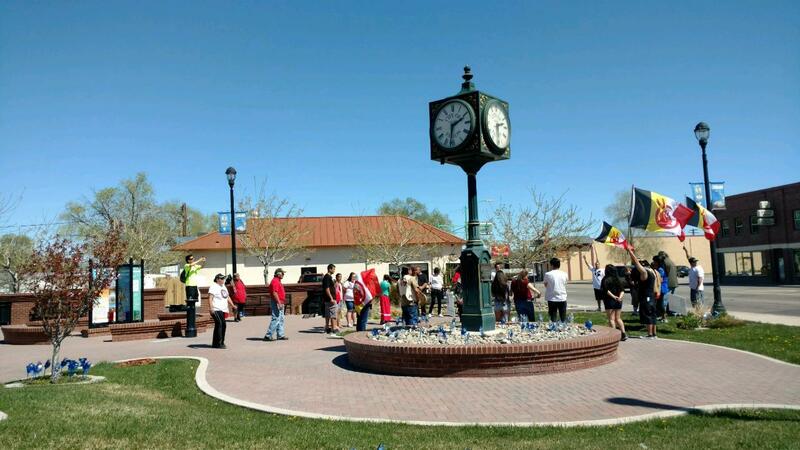 Buck Sampson, Paiute elder, said, "Indigenous Missing People gathered at Williams Avenue and Main Street, Saturday. "Good turn out this afternoon. 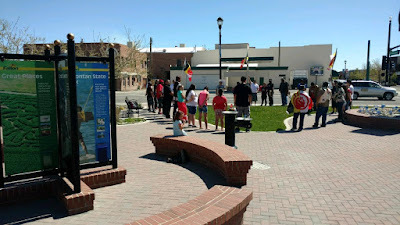 Lots of powerful Prayers today, and the healing of some of the Women started today. They want to keep this prayer going everyday, especially for the talking circles and prayer circles in Lovelock, Fallon, Stillwater, Wadsworth, Schurz, Pyramid Lake, Yomba, Reno, and Carson City." 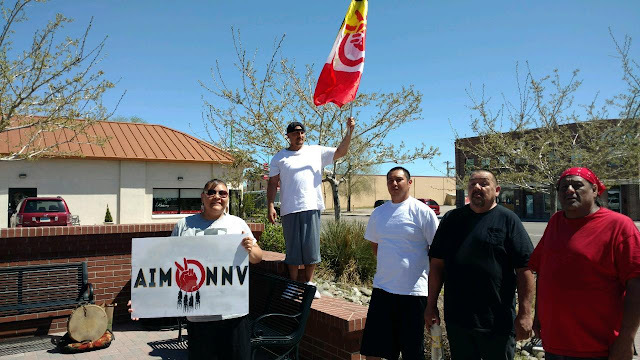 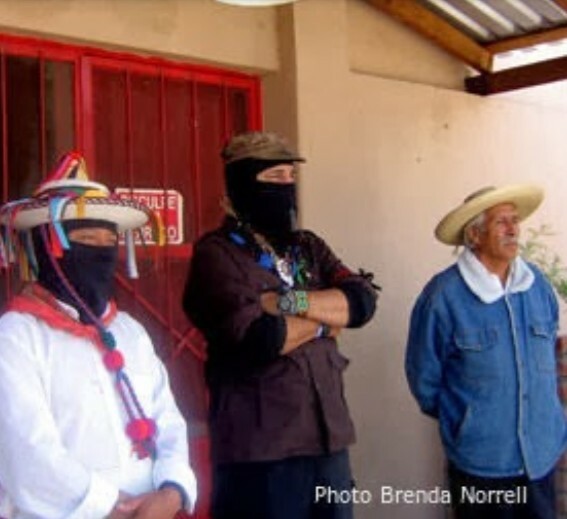 "It was real spiritual and uplifting with good songs and singers, well represented by the American Indian Movement," Buck Sampson told Censored News. 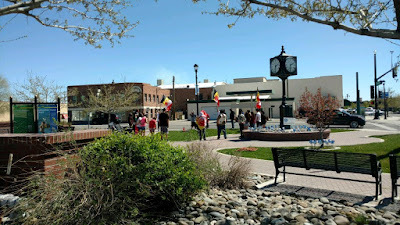 Copryight photos Carl Sampson, article Censored News. May not be republished without permission.